This entry was posted on Sunday, September 22nd, 2013 at 7:12 pm and is filed under Song of the Week. You can follow any responses to this entry through the RSS 2.0 feed. You can leave a response, or trackback from your own site. 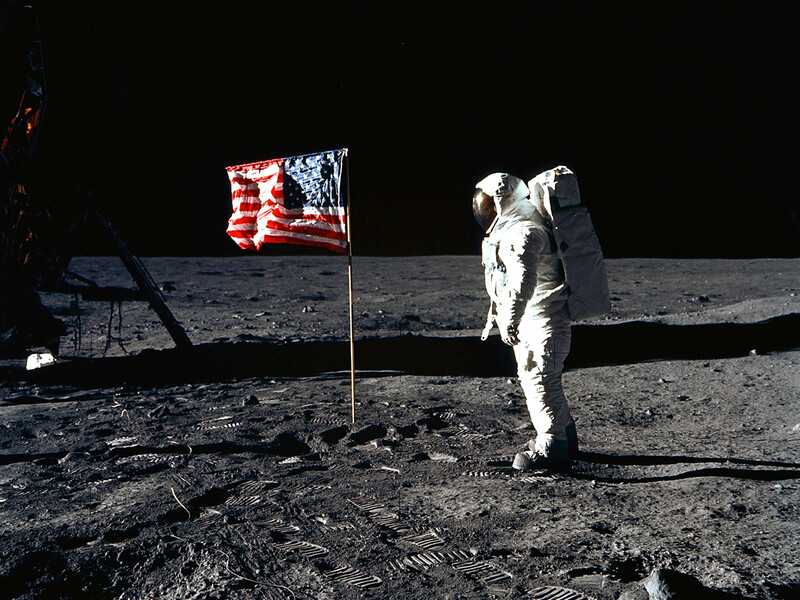 No laws on the moon, still can’t burn the flag. I love this tune, and hearing how it was conceived does not taint or alter any of my pre-conceived notions to the point where listening to it is any less enjoyable. That goes for all of these SOTW pieces. I just love this. the very end of the song, with just the three long notes over and over, is almost exactly the same sound my vacuum makes as I push it along my carpet: forward, pause, back. It took me some time to figure that out. Very clean carpets for a while as I wondered what song I knew about cleaning.